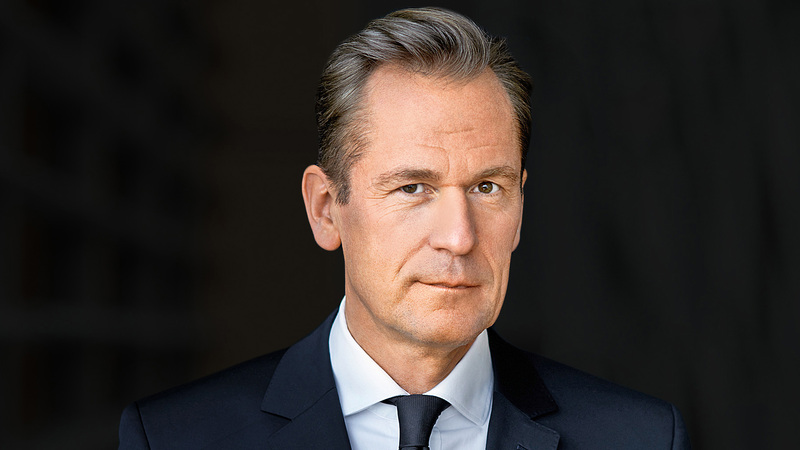 Netflix has appointed the CEO and chairman of digital publisher Axel Springer, Mathias Döpfner, to its board of directors. Döpfner joined Axel Springer as editor-in-chief of German newspaper Die Welt in 1998 and has been CEO of the company since 2002, overseeing Axel Springer’s overall growth and digital transformation. At Axel Springer Döpfner oversees brands including Bild, Die Welt, Business Insider and Politico Europe. During his time as CEO revenues from digital activities have increasing from €117 million to €2.5 billion, with digital now accounting for 80% of the company’s EBITDA. “Netflix is one of a kind. It has created a world leading entertainment service that continues to break new ground for the benefit of creators and consumers,” said Döpfner. At Netflix, Döpfner will join an expanded 12-person board alongside the likes of: former Disney/ABC Television Group president Anne Sweeney; Microsoft president and chief legal officer Brad Smith; and general partner of technology at Crossover Ventures, Jay Hoag. In March this year Netflix also appointed a former US national security advisor and ambassador to the United Nations, Ambassador Susan E. Rice, to its board. Alongside his Axel Springer and now Netflix duties, Döpfner is also a member of the board of directors at Warner Music Group and was formerly a director at Time Warner.